The event kicks off April 16. Blizzard gave fans a taste of the upcoming Overwatch event, Storm Rising, with a short video teaser today. 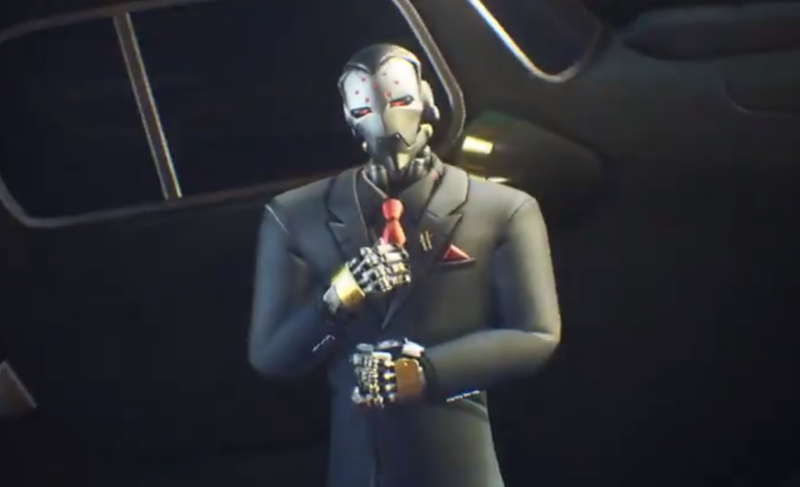 The trailer introduces a new mysterious omnic character, who seems to be Maximilien, the target for the event’s new story mode. Although only 14 seconds long, today’s teaser gives fans a bit of insight into the new story mode. The video shows a new omnic character in a car, and his silhouette is outlined in red as if being tracked. He steps out of the vehicle and we get a closeup of the character, who’s dressed in a dapper suit with gold accents on his hands. Yesterday’s teaser previewed a new Overwatch mission. In the voice message, an agent named Sojourn tells Soldier: 76 she’s sending Genji, Winston, and Mercy out on a mission, led by Tracer. The team will track Doomfist’s accountant, Maximilien, to unearth incriminating evidence against the Talon operative. Related – Who is Sojourn in Overwatch’s recent Storm Rising event teaser? This mission will be the objective for Storm Rising’s new story mode, where players will play as one of the four heroes to beat the clock in an attempt to extract Maximilien from his Cuban hideout. Given the tracking outline and his expensive-looking attire, there’s a good chance the omnic in today’s video teaser is Maximilien, the mission’s target. Overwatch’s Storm Rising event begins April 16 and will run until May 16. During the event, fans can replay Archives missions from previous years to reveal critical moments in Overwatch‘s history.